You need an update on the weather here, don’t you? It’s still hot as hell. Nothing follows. Well, that’s not true; this Guarapo (gwa-RAH-poh) recipe follows. This sugarcane “juice” is what a lot of my, and the Soldier’s, ancestors sipped on to endure those sweltering days back in Puerto Rico. Guarapo is still enjoyed by many Puerto Ricans today. I just recently discovered that other countries, all over the world, have their own version of this beverage, as well. Now, I place the word juice in quotations because a true juice is a beverage produced by extracting a fruit or vegetable’s natural liquid. Sugarcane is grass, so it doesn’t fall within the parameters of something that produces juice. For the sake of our sanity in this heat, we’ll overlook semantics and refer to it has juice in this post. Welp…sugarcane and water. Now, don’t get all indignant on me…I mean, unless you’re a diabetic. 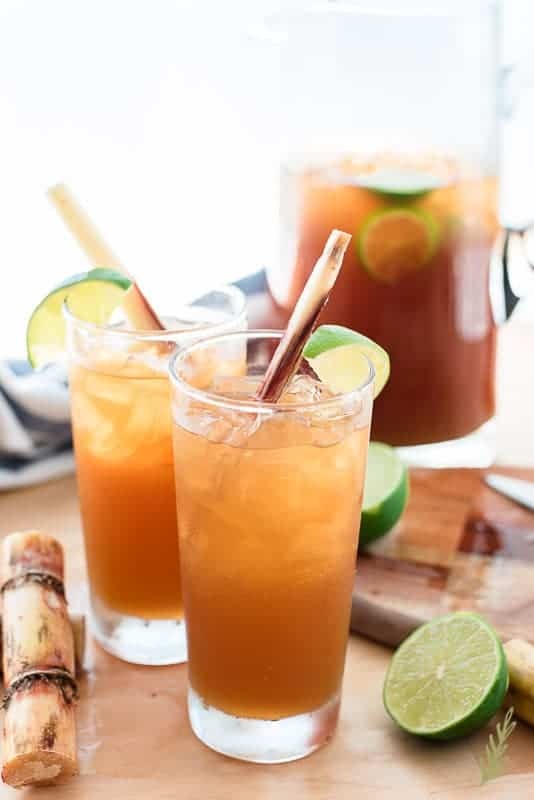 I’m sharing a “sugar water” recipe not only because it’s freaking delicious, but because it also serves as a great refresher and energy booster in this heat. Yes, there are calories in the drink. No, you’re not better off drinking syrup. 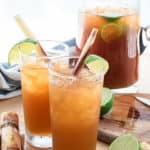 My guarapo is made even more refreshing by the addition of tart, fresh lime juice, as well as copious amounts of ice to dilute it considerably. The traditional way to make guarapo is by feeding the stalk through a sugarcane press (or trapiche). It crushes the cane stalk and the liquid flows into a mesh covered pitcher. The pulpy remnants are usually discarded. 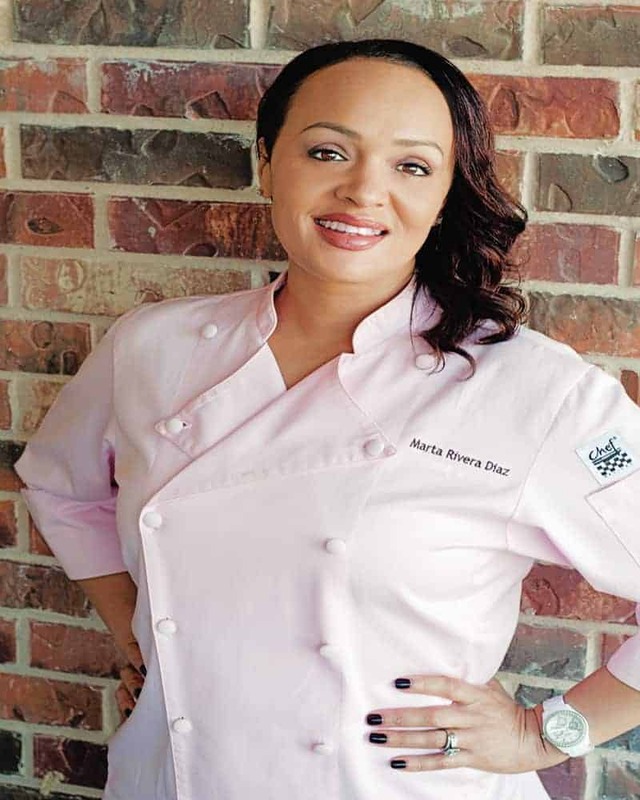 In my effort to keep recipes true to their origins, I tried to devise a similar method at home. The Soldier wouldn’t sign off on my buying a sugarcane press, so I thought the next best thing would be my Breville juicer. Yuuuge mistake. Not only was I scared out of my mind the juicer was going to shoot out a piece of sugarcane and impale me with it, the juice tasted like straight trash. Guarapo, once again, is made by pressing the sugarcane. Juicers shred, or pulverize, it instead. You end up with sugarcane juice that’s laced with miniscule fibers. I sounded like I was hacking up a freaking hairball, Friend. Not cool. How Does One Make Guarapo at Home? So, since the juicer obviously won’t cut it, what do you do? You probably won’t want to invest in a trapiche for the rare times you do want to make guarapo, I’m sure. Therefore, the next best option is to use pressed sugarcane, or piloncillo. Piloncillo is unrefined, pure cane sugar. This is as close to sugarcane as you can get commercially. Sure, you can buy sugarcane water in the store, but that’s loaded with preservatives to make it shelf-stable. An eighty cent brick of piloncillo is where it’s at, for me it is, anyway. You can find it in the Hispanic aisle of your grocery store. Start with eight cups of water in a four quart saucepan. Since you’re basically making a simple syrup, the ratio is easy to remember: combine equal parts water and piloncillo. Bring this combo to a simmer over medium heat. Stir it occasionally to encourage the piloncillo to break up and dissolve. The great part of making guarapo this way is that you not only get a refreshing drink, you get one that tastes a little like caramel. 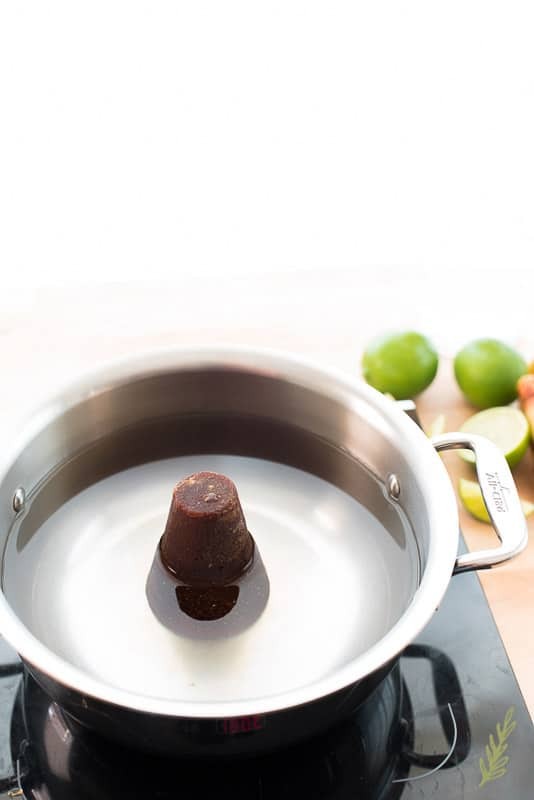 Once the piloncillo has dissolved, allow the mixture to simmer for four minutes. This ensures it’s completely dissolved. Remove the pot from the stove, and allow it to cool completely. You can even transfer it to the fridge to get it ice cold if you want. If you were to serve this guarapo without an acid to cut the sweetness, you’d probably be pinging for days. Since I serve this to the Twinks, mid-afternoon, as an energy booster to get through school, I temper the sugar with the tart lime juice. Roll the limes between the palm of your hand and the counter. This helps break up the fibers inside and gets the juices flowing so you can get the most from your limes. 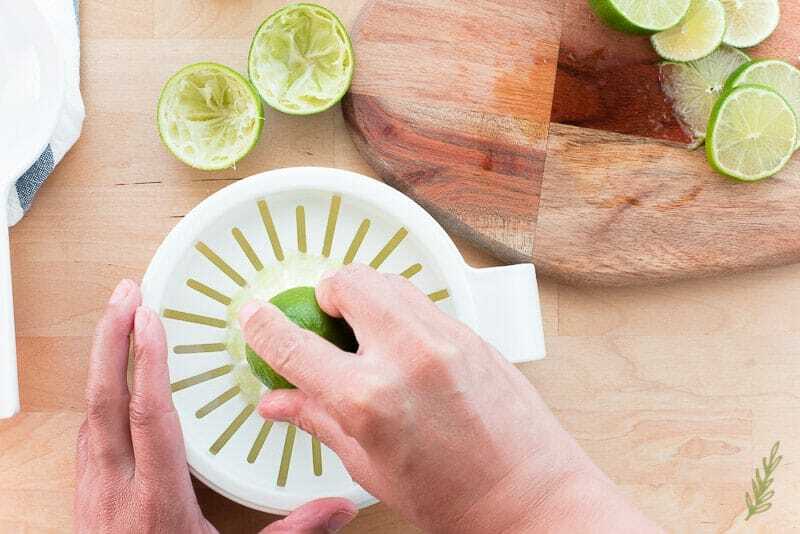 Now grab a small cutting board and your chef’s knife and cut your limes in half. Use your citrus juicer to extract all the juice you can from each half. You’ll need one cup of lime juice, which is about eight good-size limes. I like to strain the limes juice to remove those rogue seeds that always seem to infiltrate it. 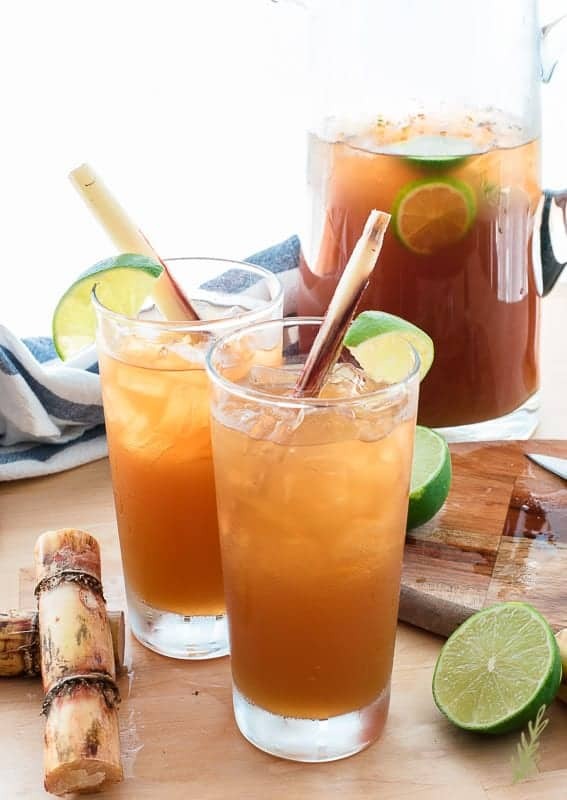 Fill a large pitcher halfway with ice cubes, then pour the cold guarapo into the pitcher. Add the lime juice and a few slices of lime if you’re feeling feisty. Now you can stir this with a long-handled spoon until blended. 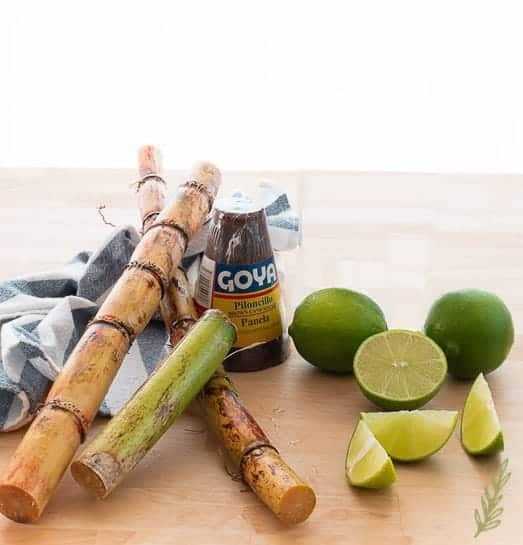 Serve the guarapo with or without a sugarcane stick garnish. Drink up within three days, as this will begin to ferment if held any longer. It’s so satisfying I doubt it will stay around long enough to get you lit, though. Pin this libation on your boards, then share it with your crew. 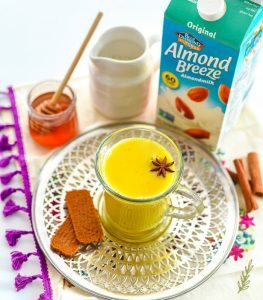 This energy-boosting libation is a perfect way to beat the heat! 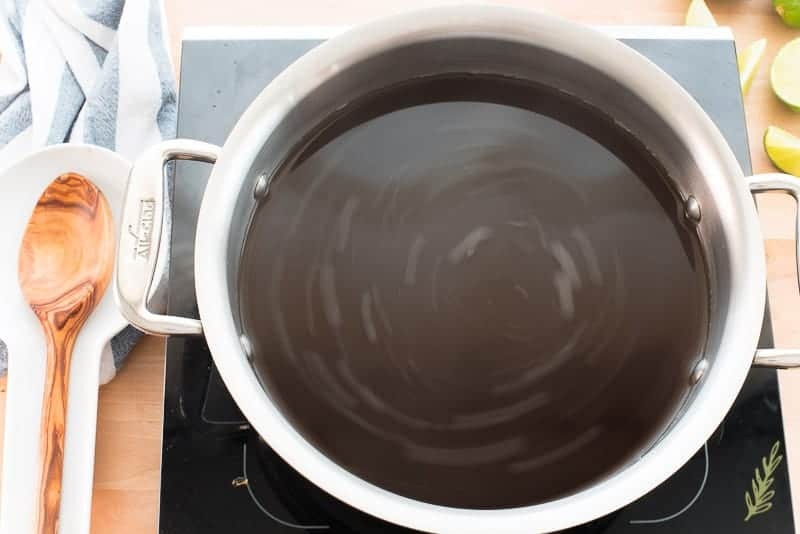 In a large stock pot, bring the piloncillo and water to a simmer over medium heat. Stir frequently to dissolve the sugar. Once dissolved, allow the mixture to simmer for 4 minutes. Remove from the stove and allow the mixture to cool to room temperature (or place in the refrigerator to cool completely). Once the guarapo is cold, add the lime juice. Stir to combine. 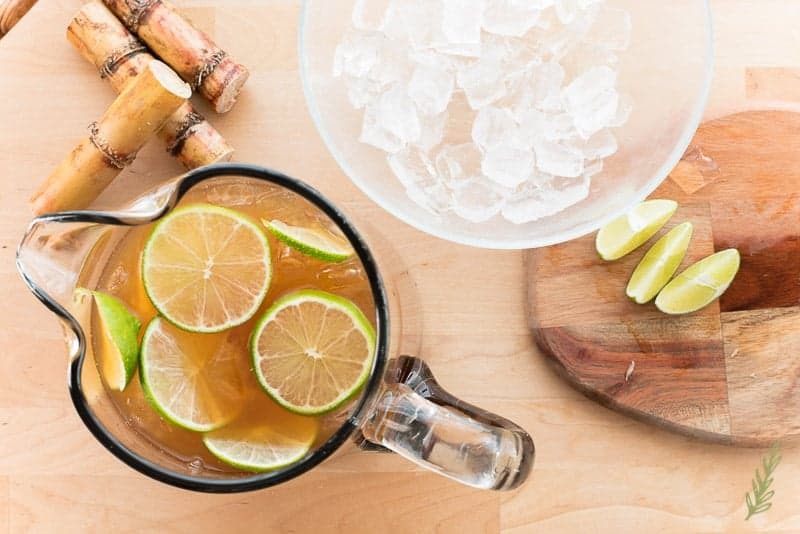 Fill a large pitcher with the ice and pour the guarapo mixture over it. Stir to cool dilute the guarapo, then add the lime slices, if desired. Pour into individual glasses filled with ice. Guarapo is best enjoyed within 3 days as the mixture may begin to ferment. Dilute with more ice based on your tastes. Not in the Mood for Guarapo? Yum! I think I would add a light rum to this. That’s my next recipe! Stay tuned (great minds think alike)! Wow! This looks so good. I might add a splash of vodka to it for a fun cocktail with friends! Yes, Lee! My next blog post will show you how to make this a little more “adulty”. OMG seriously, it is SO hot here. It’s unbelievable! You’re going to love how satisfying it is, Paula! Man this looks good and its the first time I’ve heard of this. I was shocked at how many countries, in addition to Puerto Rico, serve some version of it, Rai! “I doubt that it will stay around long enough o get you lit.” I definitely chuckled at that. 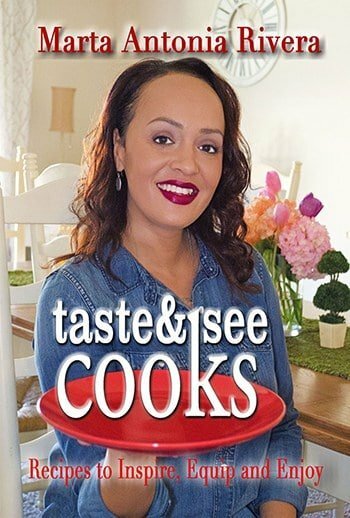 This sounds super refreshing, but my favorite part is that you’re making sure that a classic recipe from your heritage sticks around for the next generation! Definitely, Jenni. We try to keep our culture alive for our children and encourage them to do the same for theirs. 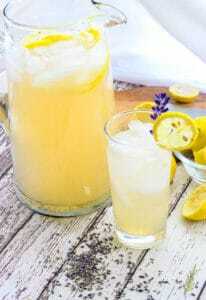 It looks like the perfect summery drink!